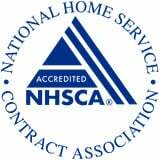 We often find our best contractors through referrals. If you've had an outstanding experience with a contractor, tell us about them! We may invite them to join our network.